It's important to prepare the soil in your garden to ensure healthy plant growth come spring. Spring will be here before you know it! That means it's time to start preparing your garden's soil for spring plantings. Soil is the lifeblood of your garden, so if you want tasty and nutritious vegetables, you need good soil. 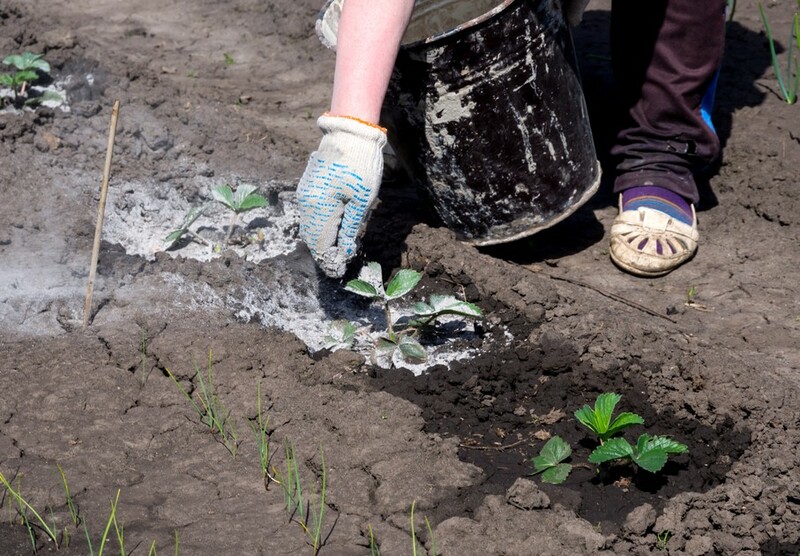 Here are three simple tips to make sure you have the rich, nutritious soil you need in the spring to ensure a bountiful harvest all summer long. Before you can optimize your soil, you need to test it for potential deficiencies. 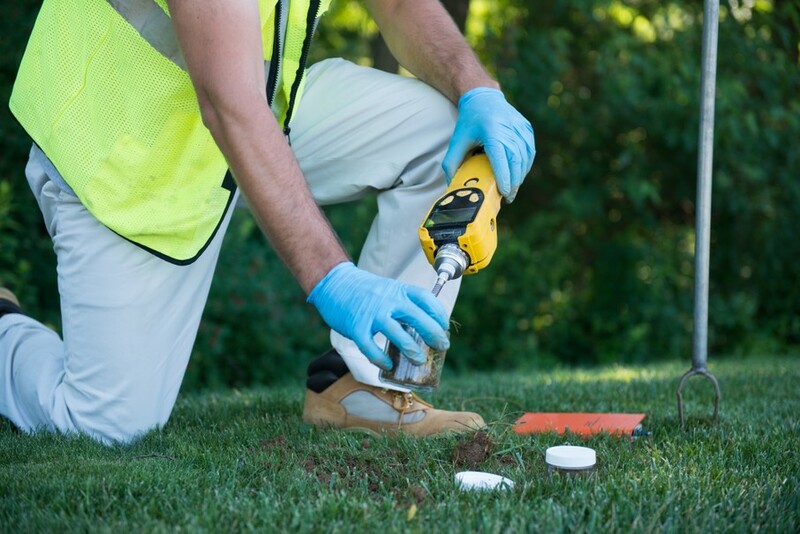 A quick test will reveal the soil's pH, phosphorus, lime, nitrogen, potassium, soluble salts levels and more. Soil test kits can be purchased at your local garden center or from an online retailer. Make sure the test kit you purchase checks for the plant's primary nutrients: nitrogen (N), phosphorus (P), and potassium (K). Deficiencies in these categories can lead to poor root systems, weak leaf and stem growth and higher chances of succumbing to stress or disease. After assessing your soil, it's important to address any deficiencies. The key to a productive garden is maintaining proper pH levels and ensuring your plants get enough nitrogen, phosphorus, and potassium. pH is a measure of the soil acidity or alkalinity. Most plants thrive in a pH between 6.0 to 7.0, making 6.5 an ideal pH for most home gardens. Some plants, such as blueberries or azaleas, prefer more acidic soil in the 4.0 to 6.0 range, while other plants, such as ferns and asparagus, prefer more alkaline soil with a pH of 6.5-7.0. If your soil is too acidic, you can add finely ground limestone to raise the pH level. Alternatively, gypsum (calcium sulfate) or ground sulfur can be used to counteract soil that’s too alkaline. Nitrogen will help your plants grow healthy leaves and stems. Nitrogen does not remain in the soil for long. It's water-soluble and can be washed out of the soil rather quickly. You can combat nitrogen deficiencies in a variety of ways. Planting nitrogen-fixing plants will encourage the growth of Rhizobium, a bacterium that infects legume plants like peas and beans in a symbiotic relationship to help plants draw nitrogen from the air. You can also add nitrogen-rich fertilizers, such as fishmeal or used coffee grounds, to the soil for a quick fix. Be careful not to add too much; an excess of nitrogen will cause excessive foliage growth at the expense of fruit and flowers. Phosphorous is necessary for your plants to convert other nutrients into usable building blocks with which to grow. It regulates protein synthesis and is essential for cell division and development of new tissue. A phosphorous deficiency can lead to stunted root growth and an inability to fight off disease. Adding manure, bone meal, and simple compost to your soil during the spring or fall should be enough to ward off any phosphorous deficiencies for several seasons. Potassium regulates plant metabolism and affects water pressure regulation inside and outside of plant cells. It's necessary for overall plant health and aids their immune systems. Potassium is much like nitrogen, it's water soluble and needs to be replenished. Potassium fertilizer such as potassium chloride will quickly replenish the soil. Other gardeners opt for more organic methods and add wood ash, banana peels, and Greensand to their topsoil. 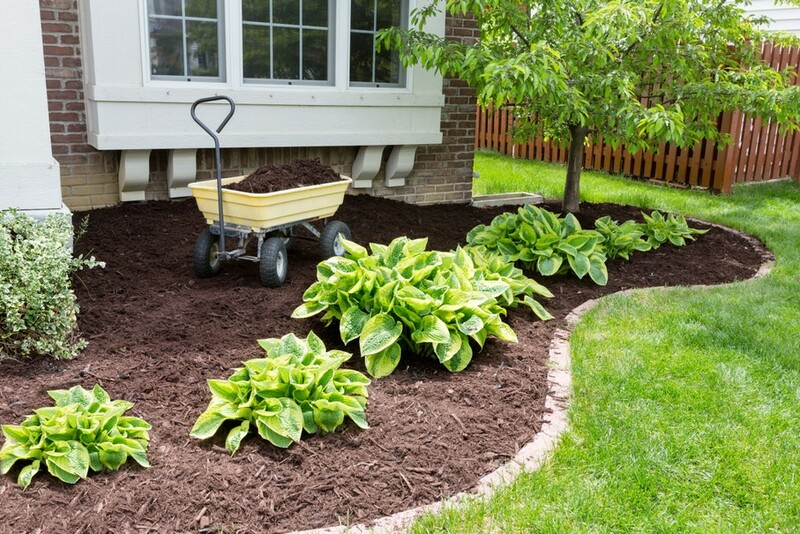 Mulching is a great way to preserve your soil between the preparation and planting stages. 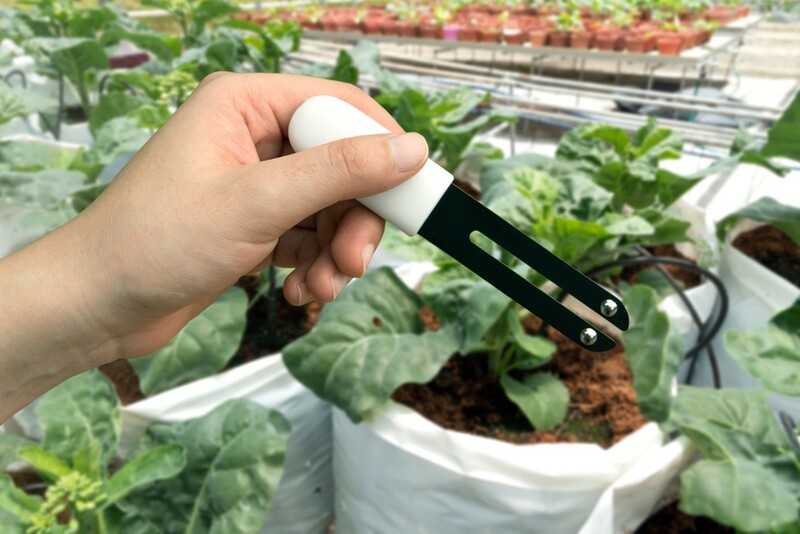 It inhibits weed germination and growth, holds in soil moisture, and moderates soil temperature. Mulch also prevents pesky weeds from popping up before you break ground with your seedlings. Many gardeners choose to mulch their gardens with organic compost. You can make your own at home by composting carbon and nitrogen-rich materials. You can also purchase pre-composted materials at your local garden center. Many gardeners these days are embracing sheet mulching, a technique that uses thick layers of organic matter placed on the ground so that they compost in-place. First, a decomposable weed barrier such as cardboard is placed to prevent weed growth by blocking sunlight and creating a physical barrier. Alternating layers of nitrogen and carbon-rich materials are then laid down in a "lasagna style" with a thin layer of topsoil or compost on top. This method allows gardeners to create rich, nutrient-dense soil without having to transport the finished product. Even though spring may seem a long way off, it’ll be here before you know it! Don’t procrastinate! Make sure you have healthy soil to ensure healthy plant growth in your garden once the warm weather hits.